BlogPodium was well over a week ago. I find myself still typing and deleting, typing and deleting, trying to recap my experience. All in all, it was yet again, an amazing day, full of inspiring seminars, speeches and it's always fantastic getting to meet and connect with fellow bloggers. 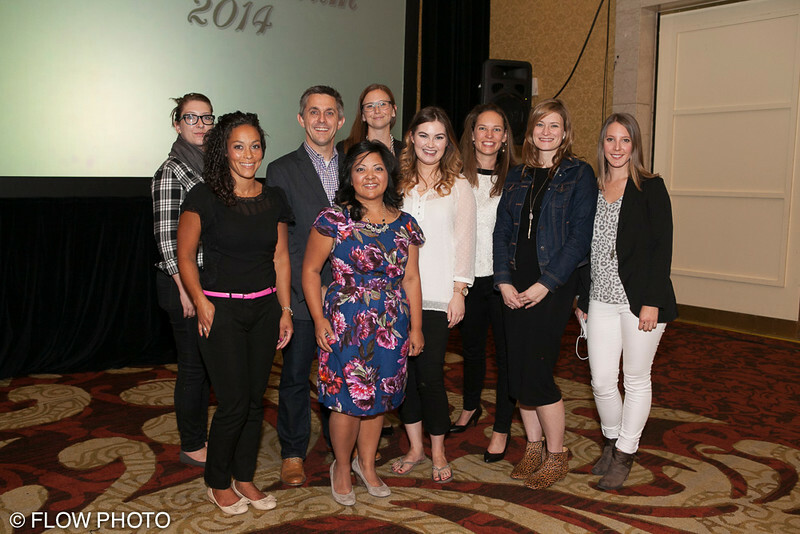 This year was especially amazing as I was part of the BlogPodium team, what an absolute honour. I spent the day sharing tidbits from the seminars on social media on behalf of BlogPodium, so I didn't take in entire seminars, but I still enjoyed every.single.minute. I did have the opportunity to listen to the Keynote Speaker, Donna Williams from Funky Junk Interiors. Her story is proof that determination, hard work and the simple belief that you are doing what you are meant to do was so unbelievably touching and inspiring. Donna recently left her secure, 9-5 to pursue her dreams as a blogger. Amazing. I also took in the Keynote Panel. 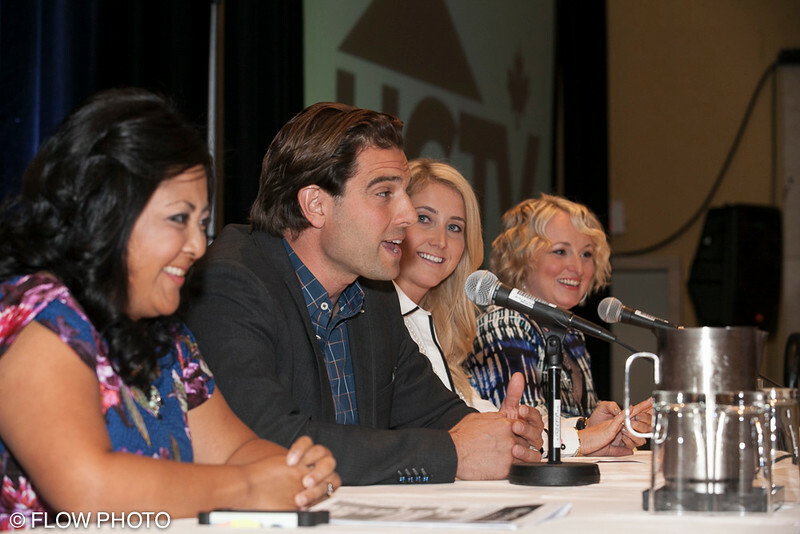 Scott McGillivray, Jennifer Flores and Monika Hibbs each brought something different to the panel, making it one not to miss. Scott's "to the point" approach was the truth that many of us needed to hear. To "make it" takes dedication, understanding and the ability to give without necessarily seeing an instant return....delayed gratification. All points that have helped him to succeed. Jen reassured those listening that it's okay to lean on others, and in fact, that may be what gets you to the next level. 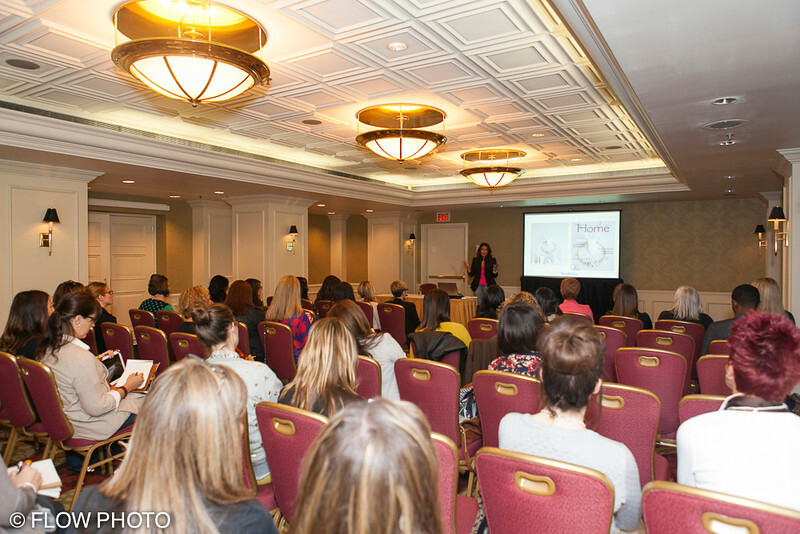 Monika, who has seen so much success in the blogging world shared her tips on how to use affiliates to your advantage and the importance of finding your "style" (she is so well known for her gorgeous, bright white instagram photos). The connection with fellow bloggers is what I love love love the most. 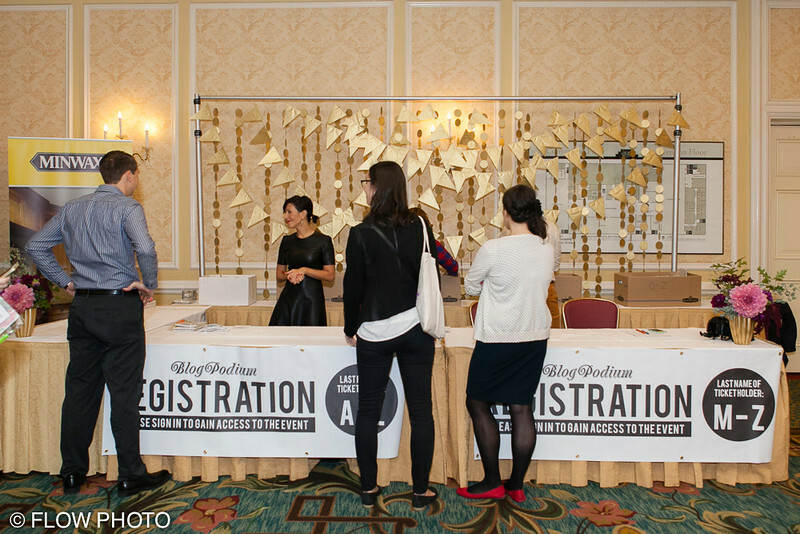 The panels and seminars are amazing too and will leave you buzzing with ideas and energy to pursue whatever blogging goals you may have, but the face to face connections is what I love. Blogging can at times feel very lonely....none of my friends or family members blog, so they don't really get what it's all about and that's not their fault, in fact, it's perfectly understandable. I just wish I could have met every single person who was there. The minutes go by so very quickly! As I went from seminar to seminar to capture photos and tidbits to tweet, two tips stuck with me. Lucy from Craftberry Bush spoke about creating standout DIY's. She mentioned to "not be afraid of the mess" that comes with creating a DIY tutorials, because that mess is what usually gives your tutorial an authentic look. The second tip came from Brittany who spoke about vlogging. She said to "not take yourself too seriously". And it's so true, right? She mentioned to think of when you're out with your friends having coffee, laughing, chatting, having fun, that's the feel/vibe that you should aim for when creating a Vlog (something that I have yet to do). Both such great tips! I left BlogPodium with new found energy and excitement for blogging, which to me, is priceless. I do love blogging, I love talking about what's inspiring me in the fashion and decor world and what's making me smile from ear to ear! I love the connection, I love the friendships, I love the opportunities. BlogPodium has without a doubt, changed my life. There are no words. The last year has been amazing and I am SO looking forward to this next year of blogging. 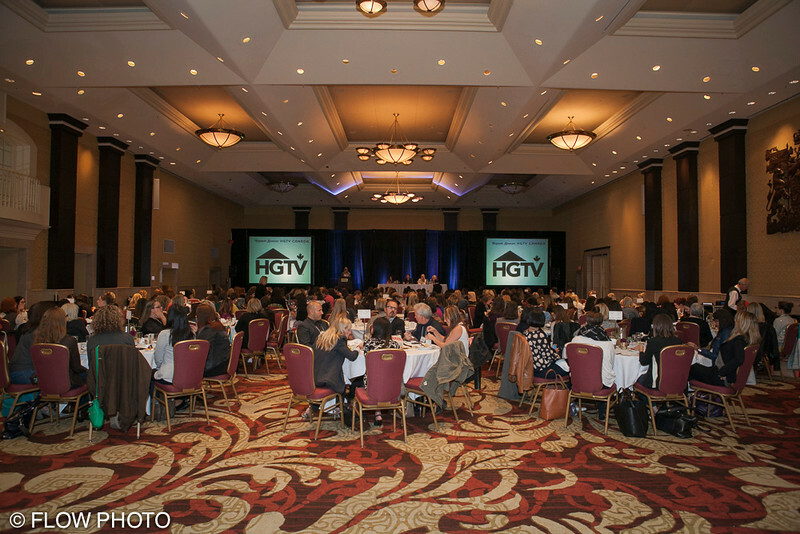 One huge takeaway....I was one of two winners of the HGTV giveaway! Ahhh! I get to visit Scott McGillivray on the HGTV set of Income Property and I also get a behind-the-scenes tour of the show! I mean, chance of a lifetime! Thank you HGTV and Scott! Now, what to wear?! ha! Those three words - that's what BlogPodium is all about and I simply love it. Love the post! Looks like you had a great time! I look forward to attending a blog event myself! Wow!! what a great win and a fun recap! Love your recap!!! Also, huge congrats on the big win! That is so cool!!! !